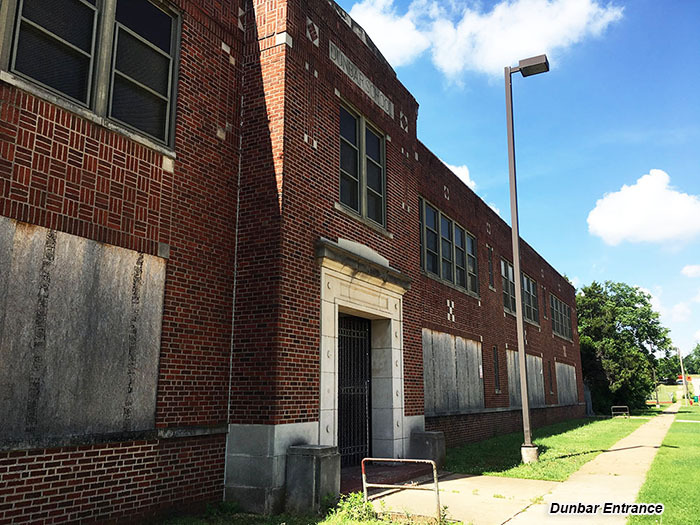 After a false start, the abandoned Dunbar school in near northeast Oklahoma city is set for a full renovation. 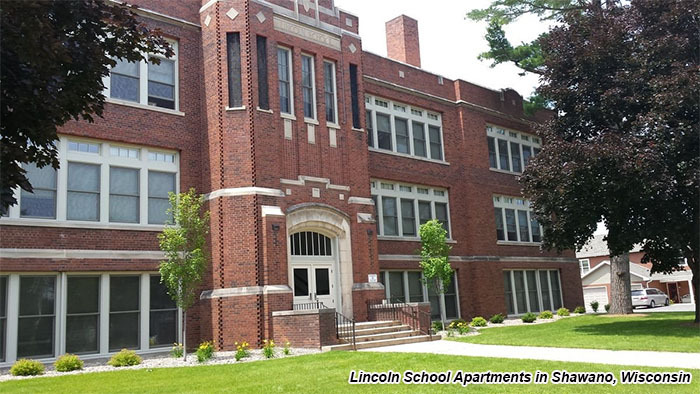 Commonwealth Companies of Fond du Lac, Wisconsin is set to buy the property next month and is already seeking construction bids which would preserve the building and convert it into 52 senior apartments. 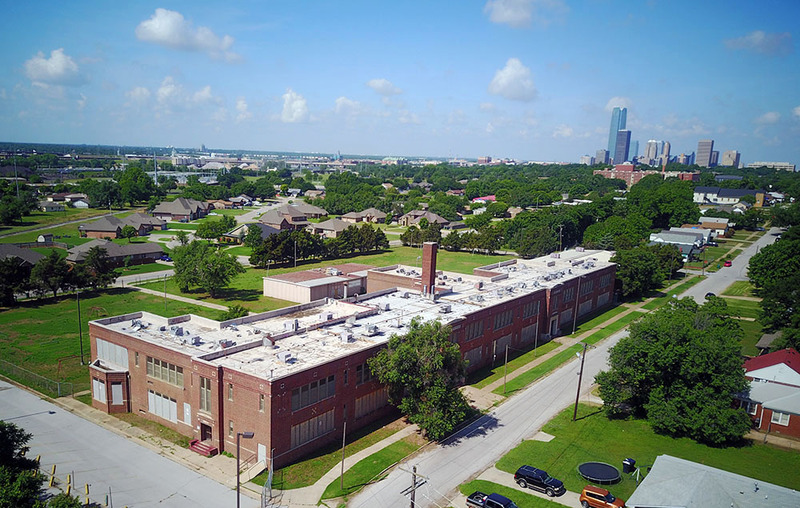 A representative from Commonwealth told OKCTalk in a phone interview that the company is excited by the opportunity to preserve the old school and offer affordable, well-maintained senior housing to the area. The company has already received approval for $750,000 in historic tax credits after Dunbar was placed on the national register of historic places. The entire development, to be named Dunbar Commons, is reserved for income-qualified tenants, as 40% or 21 of the units will be set aside for those earning no more than 50% of the median income for the Oklahoma City area and the remainder (31 apartments) falling under 60% of the local median income. If all goes well when construction bids are received in a couple of weeks, Commonwealth will close on the property and start work in July with full completion requiring 14 months. In addition to the 52 apartments, amenities will include a community room, business center, physical fitness room, a safe room for storms, an elevated gardening area and walking trail around the former school's 4+ acres. Commonwealth hopes to keep many current residents in the area who desire to transition to low-maintenance, retirment living. The 2-story historic brick school at 1432 NE 7th Street is now surrounded by scores of new homes and the beautifully restored Page Woodson school – with income-qualified and market rate housing – is a few blocks to the west. Commonwealth Companies was established in 2001 and now has projects in 12 states including several schools which have been converted to apartments. 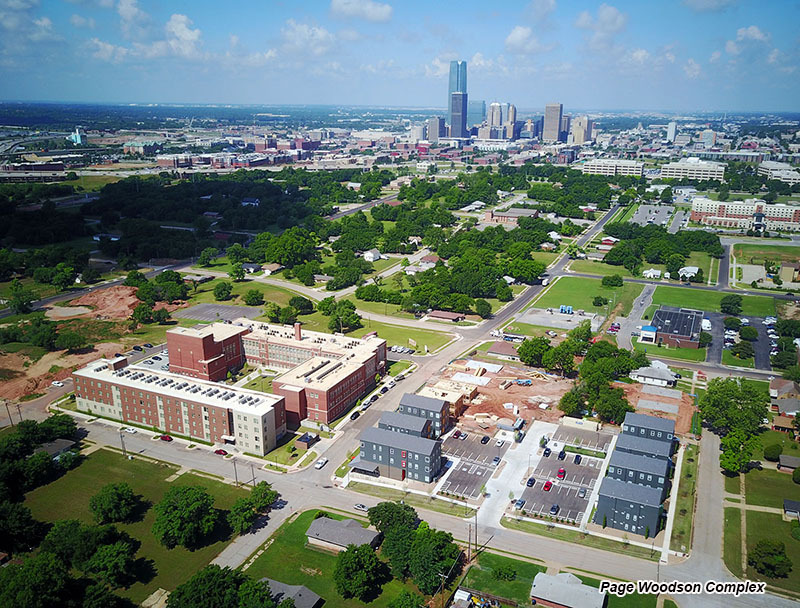 In 2015, Oklahoma City Public Schools sold Dunbar to local investor Ward Hall who first promised senior housing in the school and new free-standing buildings before tranferring ownership to another partnership last Decemeber with Hall being the majority owner. When the pending sale is finalized, Commonwealth and a tax credit investor will be the sole owners. Architect on the project is M+A Design of Fond du Lac.